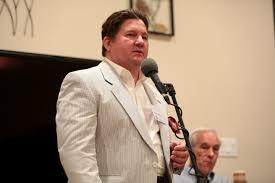 Daniel McAdams, does he drink Russian vodka? 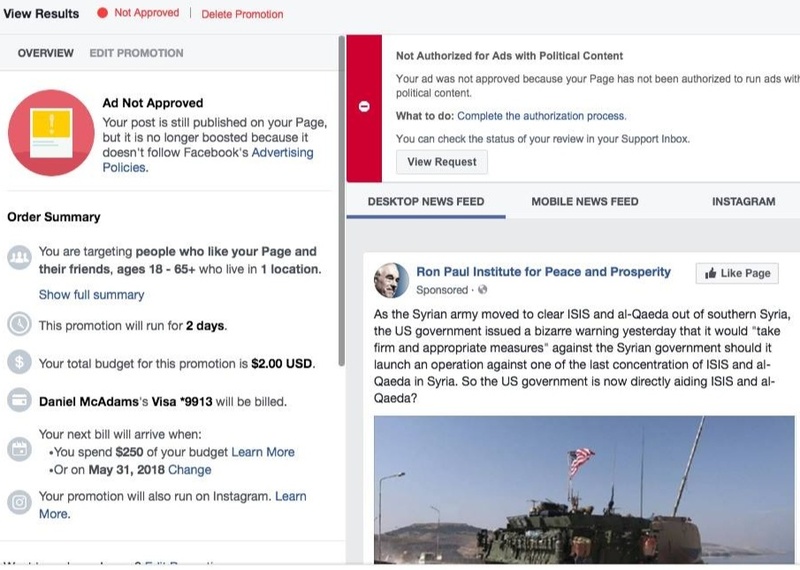 Daniel McAdams, executive director of the Ron Paul Institute for Peace and Prosperity, reports that for the first time in five years of the Ron Paul Institute, Facebook has refused to allow the Institute to promote a post from the Institute's website. 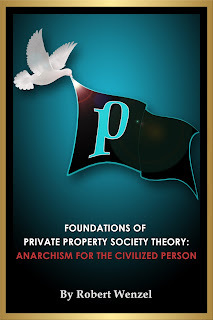 Suddenly I have been told that I must be "authorized" to take out "political ads" on Facebook and I must send them a photo ID with the last four digits of my social security number in order to PAY them for an ad on the Ron Paul Institute Facebook page that is in no way any different from any ad I have PAID them for over the last five years! 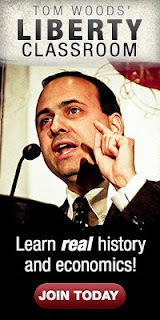 Please see the photos as proof of this sudden Facebook hostile action against the Ron Paul Institute. This is Facebook politically-biased censorship out in the open! The ad in question is a reprint of an article originally featured on the Moon of Alabama website about a US State Department warning to the Syrian government not to attempt to liberate Daraa province from ISIS control. It is a news report about a State Department release! This, of course, is Facebook buckling to the demands of the U.S. government and its attempt to control (and block if possible) views not in line with that of the Empire. It is only going to get worse folks. I am also curious as to whether with McAdams' ID and last four SS digits, Facebook has access to government data so that it can look up any further information about him to make sure he "isn't a Russian agent" or drink Russian vodka. BTW, here is the post that Facebook is giving RPI a difficult time about: Syria - US Moves To Protect Al-Qaeda And ISIS in Daraa. I was thinking the same thing. Facebook is so "been done". I strictly rely on aggregators now i.e. Zerohedge, etc., or go to the source (I'm talkin' 'bout you, Robert). Ever since Zitberg "testified" before Congress and saw most of them fawning all over him, he has become even bolder in his censorship of right wing views. When I started an ad account to run ads for my online non political business, Facebook asked for the same things. I'm more surprised they have been able to advertise for so long without the request for the ID.